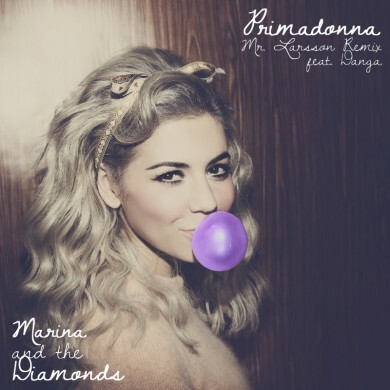 One of our favourite remixers, Mr. Larsson, has just released a new interpretation of Marina and the Diamonds’ song Primadonna. Every one of this guy’s party-focused tracks over the last year or more has found its way in to my DJ sets, and this one will definitely be getting some airplay as well. Check him out on Soundcloud, and check out our other articles on the guy – we’ve published lots of Larsson gold over the years! !